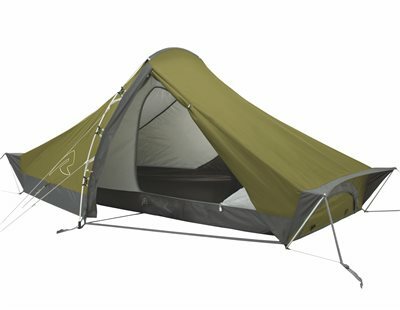 This award-winning classic tent uses a double wedge design to efficiently shed wind. The Starlight 2 pitches easily and quickly using double clip-on hooks to the main alloy hoop pole that is pre-angled to maximise useable space and comfort. Four attached short corner poles add height at head and feet. Protected vents that can be adjustable from inside and the insect-proof mesh door all enhance ventilation.